Is my wife cheating? I need marriage advice. Is my wife cheating? I need marriage advice. Is my wife cheating? I need marriage advice. 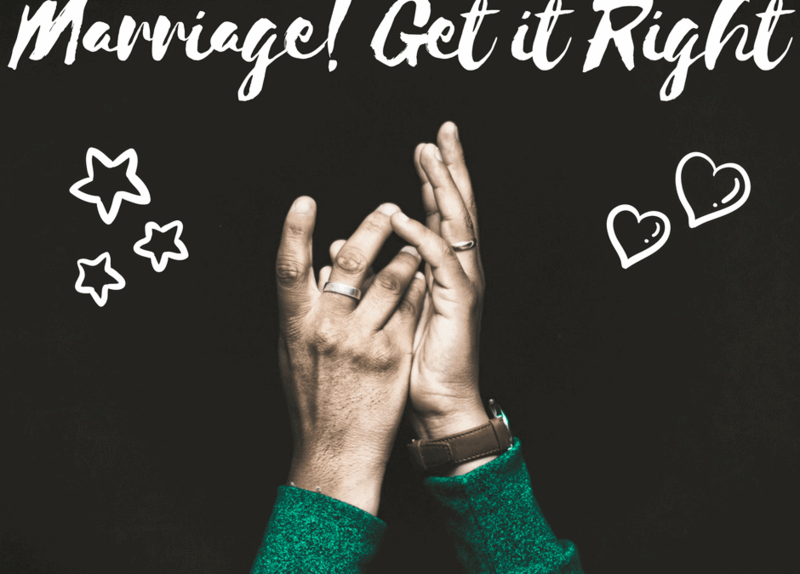 You’re wondering, “Is my wife cheating?” Our marriage advice to you is to share your feelings with her in a safe and connected way. We’ll give you more details on how to do just that. Communication or provocation? 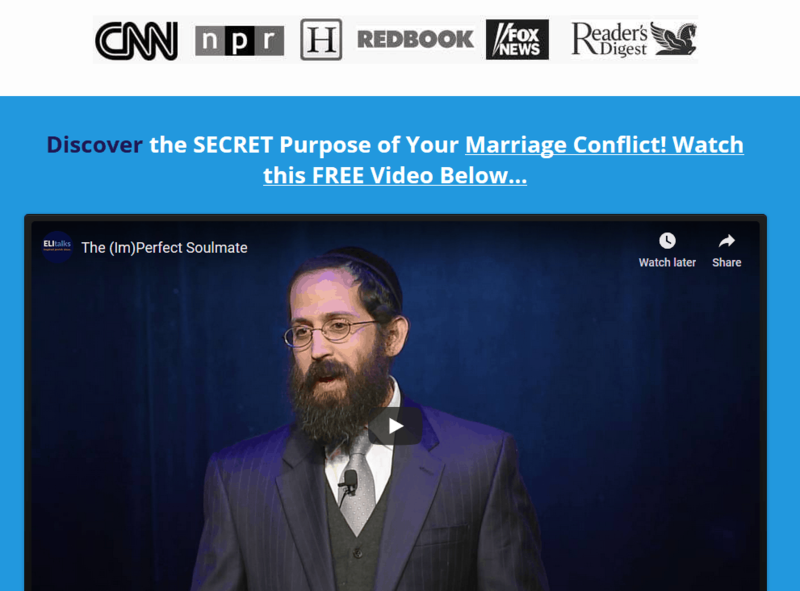 Make your communication problems disappear. Q: It’s that time of year again and my wife is invited to her annual work Holiday party. It is a girl’s night out at a local bar. She will get dressed up in her new dress and will be leaving the house at 6pm and back at 2am. We’ve been married for 20 years and she is in her mid-40’s. This happens every year and I am fed up. She comes back so drunk that she has vomited on occasion. I don’t like the idea of her hanging out with a bunch of drunks. There are men at the bar and I can’t help but think she’s trying to attract their attention. I don’t know if she’s cheating on me but I hope she’s not. She doesn’t seem to care what I think about her going. Am I wrong to be concerned? Should I tell her not to go? I WANT her to say – “look if it gets to you that much – I wont go” – but she wont say that – she will go – period. I know for a fact that I wouldn’t go out with my mates till 2am – holiday party or not – because I feel that would be wrong on her. A: It makes sense why you would be concerned. While sometimes its nice to get together with friends, this seems like it may be a little much. A greater concern is that you would even think she would be cheating on you. Obviously, when people become intoxicated they lose their inhibitions and may do things against their better judgment. The fact that you say your wife does not show concern about your feelings on the matter further validates your fears. In the best case scenario, you could share your feelings with her and have her understand your concerns and do what she can to assure you that she will be responsible. This may mean not staying out so late or limiting her alcohol intake. While she wants to have a fun time, if she is in a setting where there are drunk men and she is purposely dressing up to look good, whether or not she is intending to attract them, they may perceive that she is sending a statement that she wants to be noticed. Hoping that you can share your feelings with her on the matter so that you can come together on this issue. 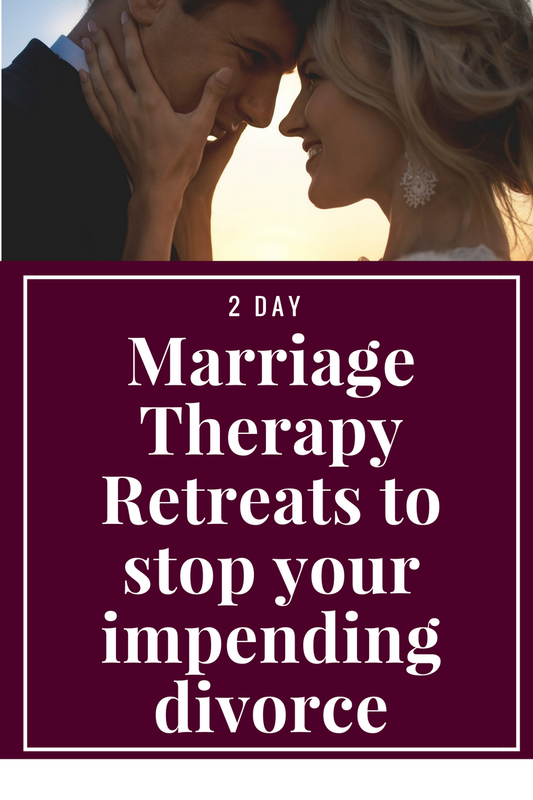 If you feel that you need to save your marriage ASAP before anything worse happens, talk with us about our 2 Day Marriage Restoration Retreat. 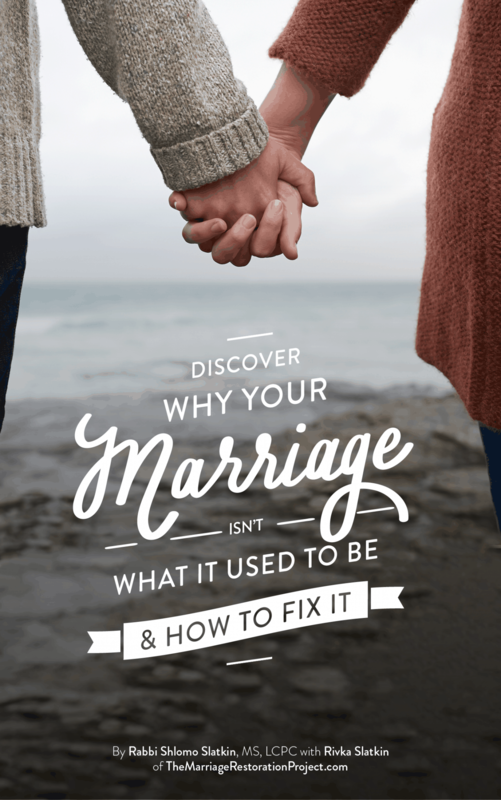 It’s the best way to heal your marriage after an affair and understand what led to the disconnect that you’re experiencing so that you can affair proof your marriage. It’s too hard to do it on your own, let us help you.